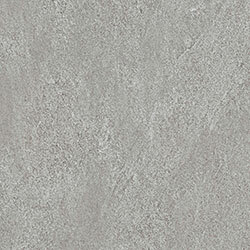 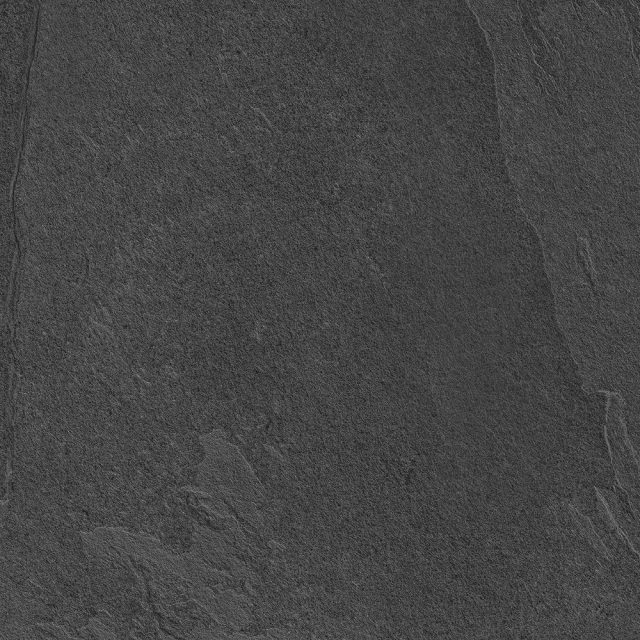 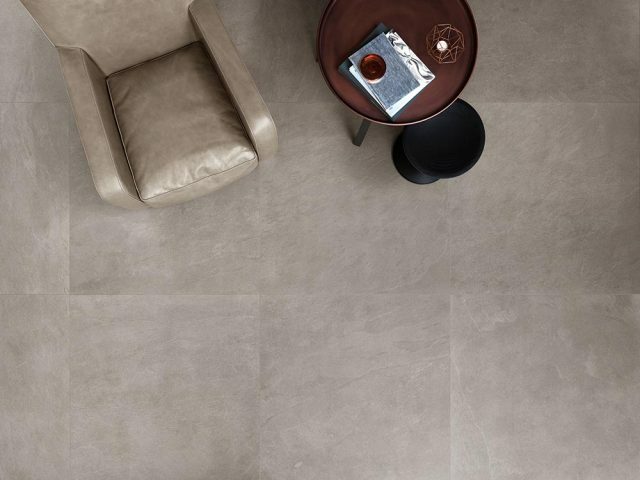 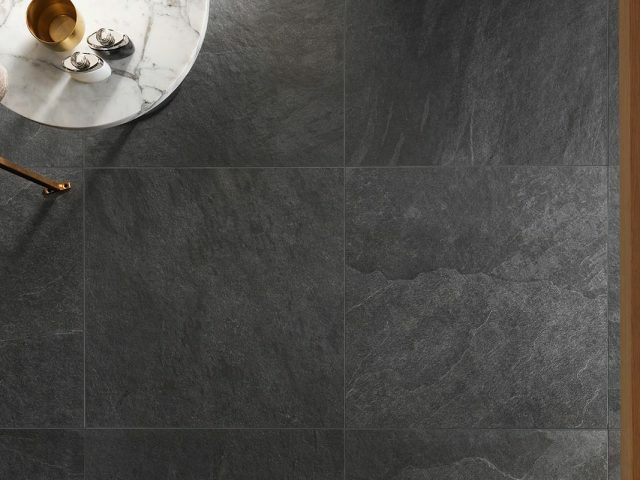 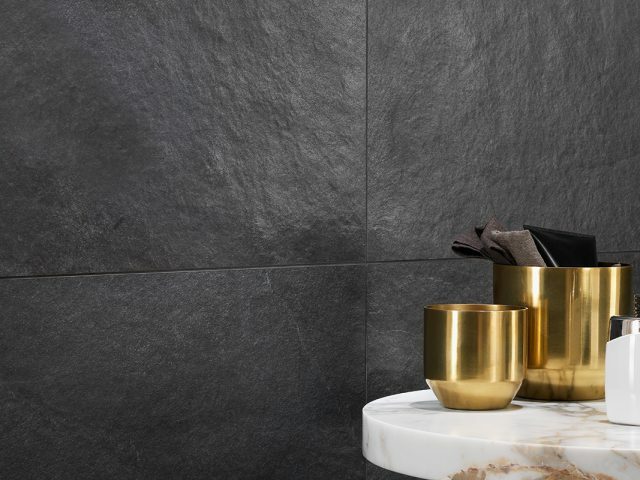 Cascade 5.5mm gauged porcelain features a slate aesthetic and is reinforced with a fiberglass backing. 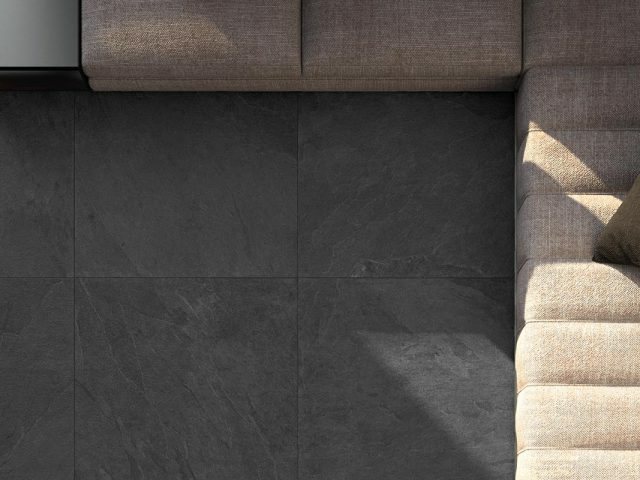 Suitable for floor and wall applications. 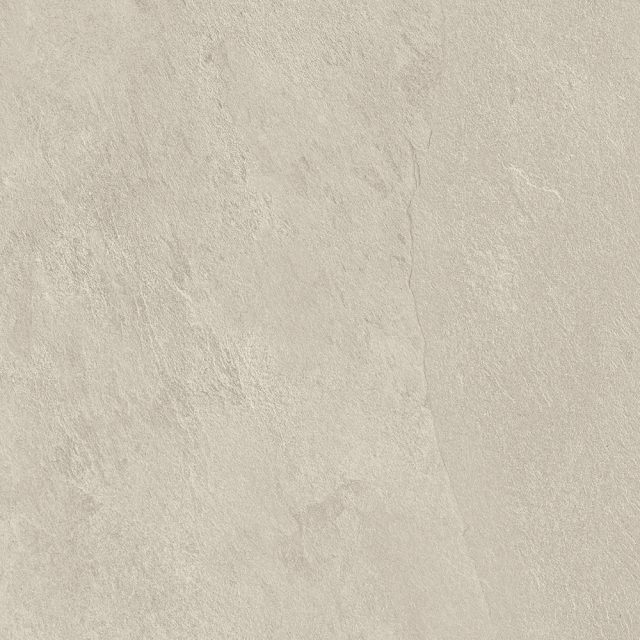 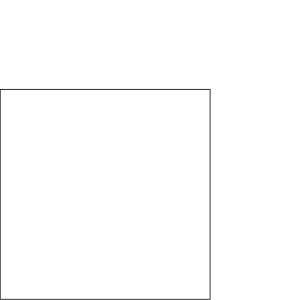 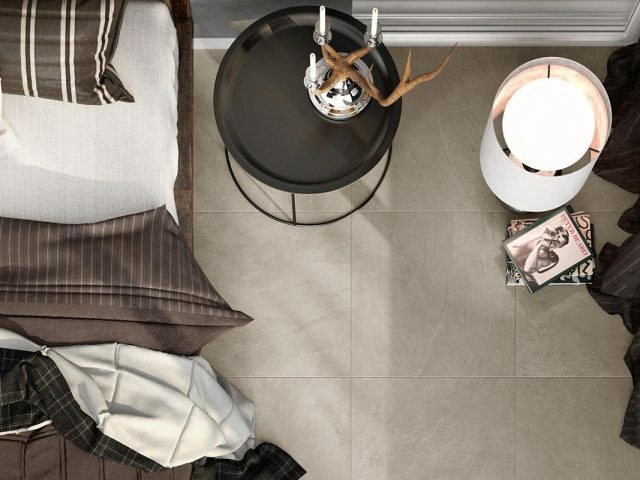 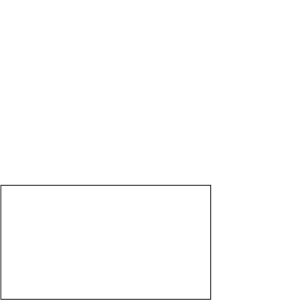 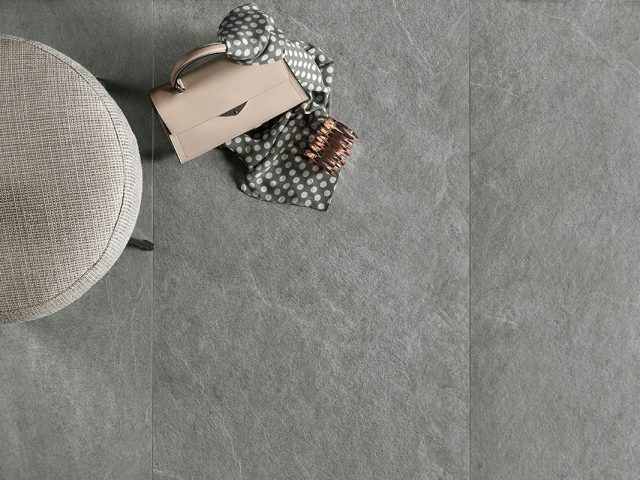 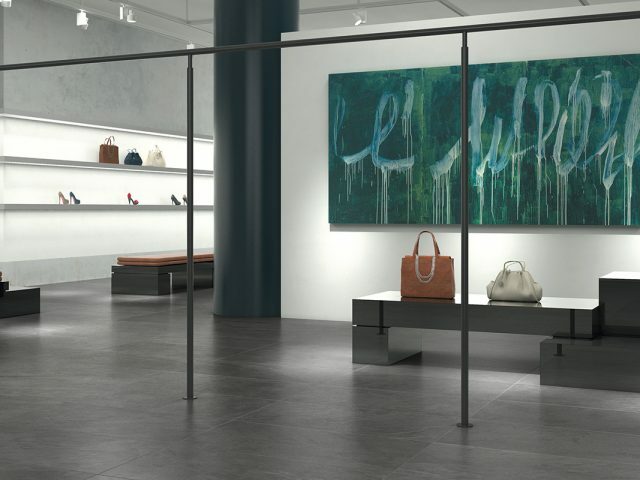 Cascade Standard thickness porcelain tile is also available and offers a wide array of mosaics also available. 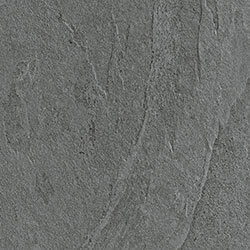 Cascade slate look 2cm paver option carries your design out into the world.